Joan is a Clairvoyant from Tokoroa. She enjoys using cards and crystals. 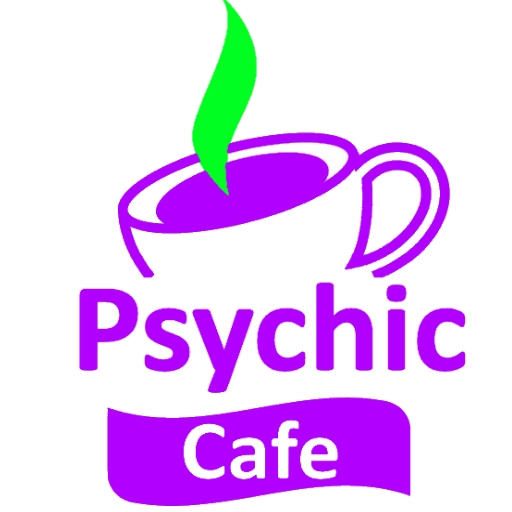 Spiritual Healing Meet Psychic Cafe Tonight! !